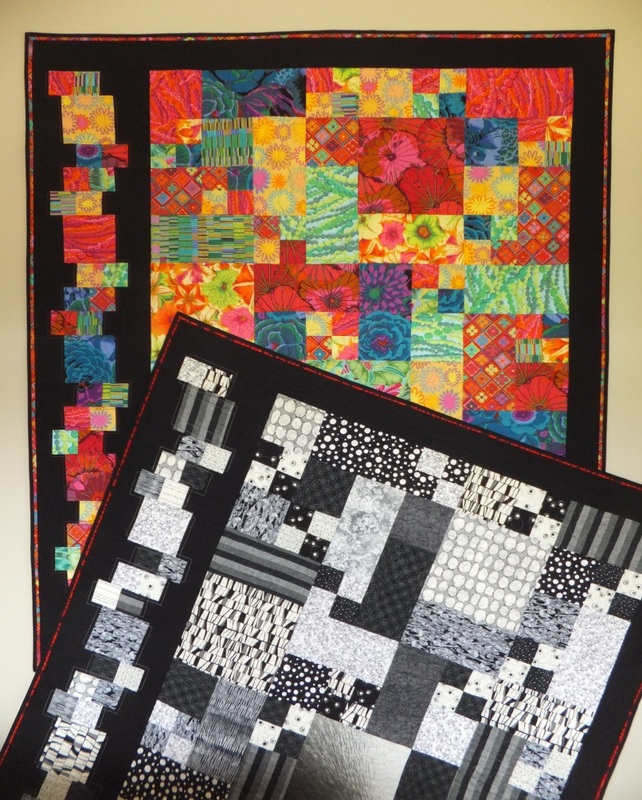 This is a simple quilt made up of only squares and rectangles. 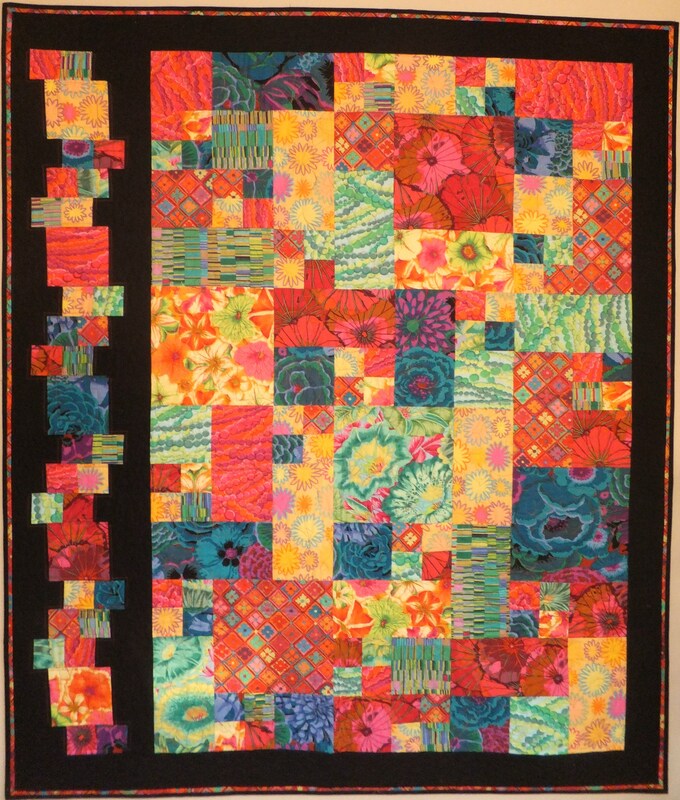 The “stack” on the side makes it unusual and the Fassett fabrics makes it look stunning. To “contain” the quilt, I have added a narrow “false” border just before doing the binding. Quilting suggestions and quilting drawings are included. I had to make this quilt in blacks, whites, and greys with a touch of red. Very smart and perhaps will suit the man in your life! This entry was posted in Pieced Quilts and tagged Beginner by . Bookmark the permalink.